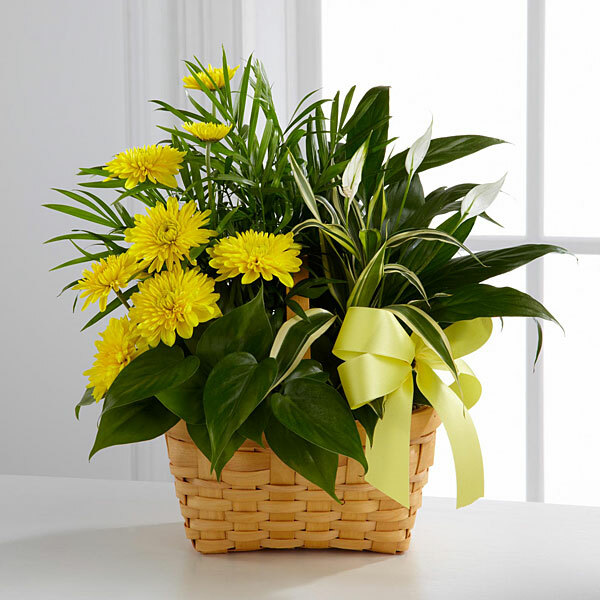 Provide comfort for the family of Orval Rice with a meaningful gesture of sympathy. Service for Orval W. Rice, 86, of Cleburne will be conducted 2:00 P.M., Friday, February 1, 2019 in the Crosier- Pearson Cleburne Chapel. Pastor Neale Oliver will officiate. Burial will follow in Rosehill Cemetery. Visitation will be Friday at 12:30 prior to the service. Orval W. Rice passed away January 28, 2019 in Cleburne. He was born October 3, 1932 in Bosque County, Texas to William Wesley and Lucy Alberta (Pugh) Rice. He married Billie Marie Pritchard on March 19, 1959 in Cleburne. He was an electrician for the Atchison Topeka Santa Fe Railroad before retiring. Orval was a U.S, Navy veteran who served on the Battleship USS New Jersey during the Korean War. He was a rancher and an avid hunter..
Orval is survived by his wife, Billie Marie Rice; sons, Barry Rice and wife Jaimee and Gary Rice; grandchildren Ally Rice and Jason Rice; great grandchildren Katina Rice and Haley Rice; brother, Wayne Rice and wife Sara; sisters, Christine Marsh, Shirley Kettler and Doris Morris and several nieces, nephews, cousins, brothers in law and sisters in law. 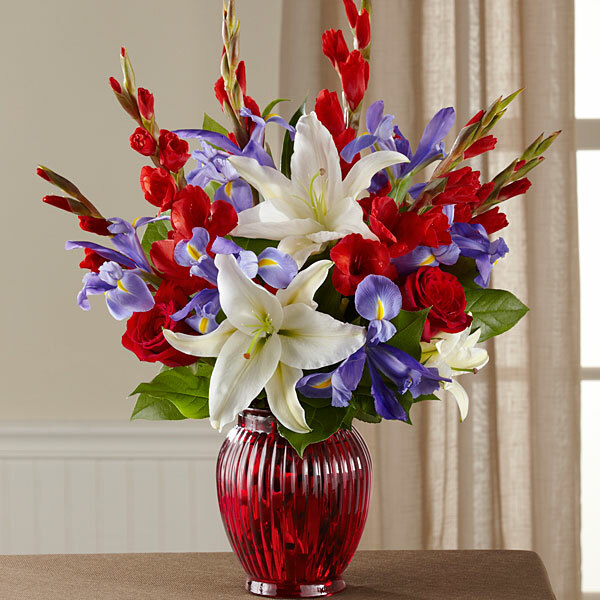 To send flowers in memory of Orval W. Rice, please visit our Heartfelt Sympathies Store. Jerry and Janet, Clarence & Kay Amy & Bobby & Clay Brian Rachel, and others have sent flowers to the family of Orval W. Rice. My prayers and thoughts for Billie and family Orville was my best friend will miss our laughter and Friday morning breakfast you will be missed.I know he is watching over the the big herd know. Jerry and Janet purchased flowers for the family of Orval Rice. Clarence & Kay Amy & Bobby & Clay Brian Rachel purchased flowers for the family of Orval Rice. Our thoughts and prayers are with you during this time of loss. We love you guys and treasure our memories of Orville. Danny and Julianne Richardson purchased flowers for the family of Orval Rice.